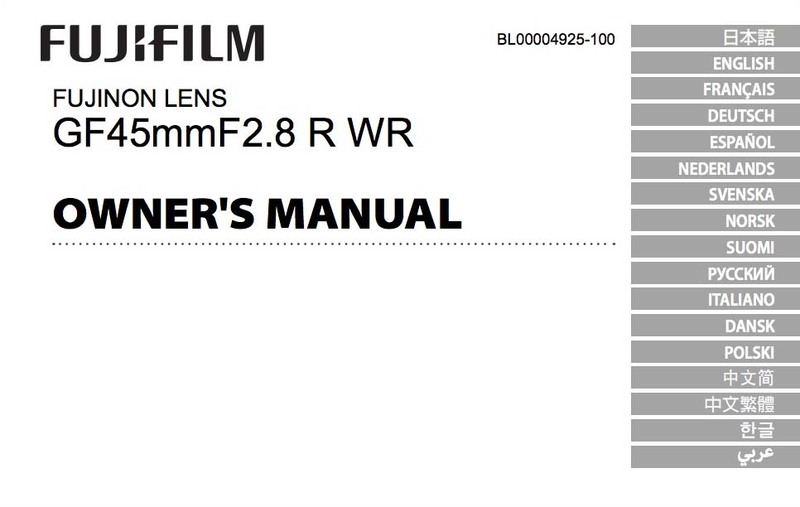 The Fujinon GF 45mm f/2.8 R WR manual is now available here. You can also find the product page here and sample images here. 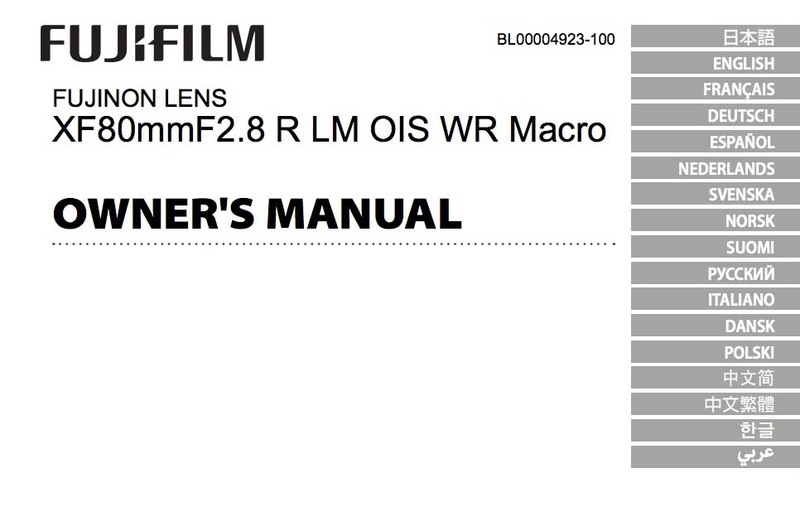 The Fujinon XF 80mm f/2.8 R LM OIS WR Macro manual is now available here. You can also find the product page here and sample images here. This entry was posted in Fuji lenses, Fujifilm GFX, Fujifilm GFX 50S and tagged Fuji GFX, Fuji GFX 50S, Fuji GFX50S, Fuji Rumors, Fujifilm, Fujifilm GFX50S, Fujifilm Rumors, FujifilmRumors, Fujinon GF 45mm f2.8 R WR, Fujinon XF 80mm F2.8 R LM OIS WR Macro, Fujirumors, GFX, GFX 50S, GFX50S, Medium Format, Super Full Frame. Bookmark the permalink. Trackbacks are closed, but you can post a comment.